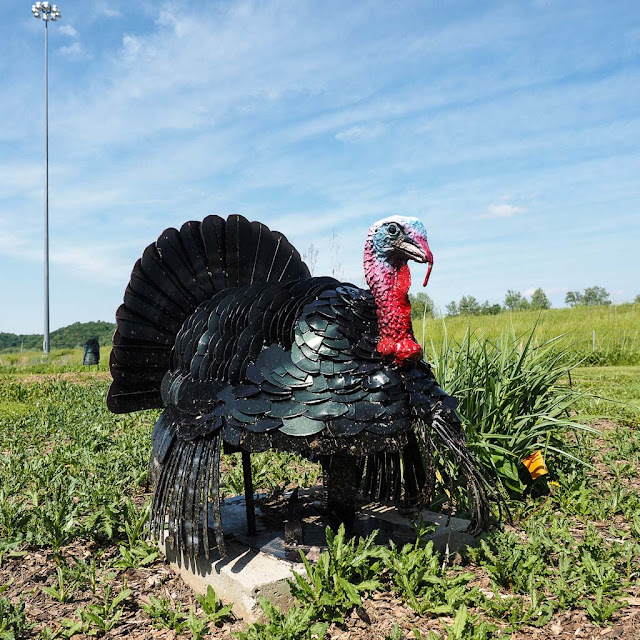 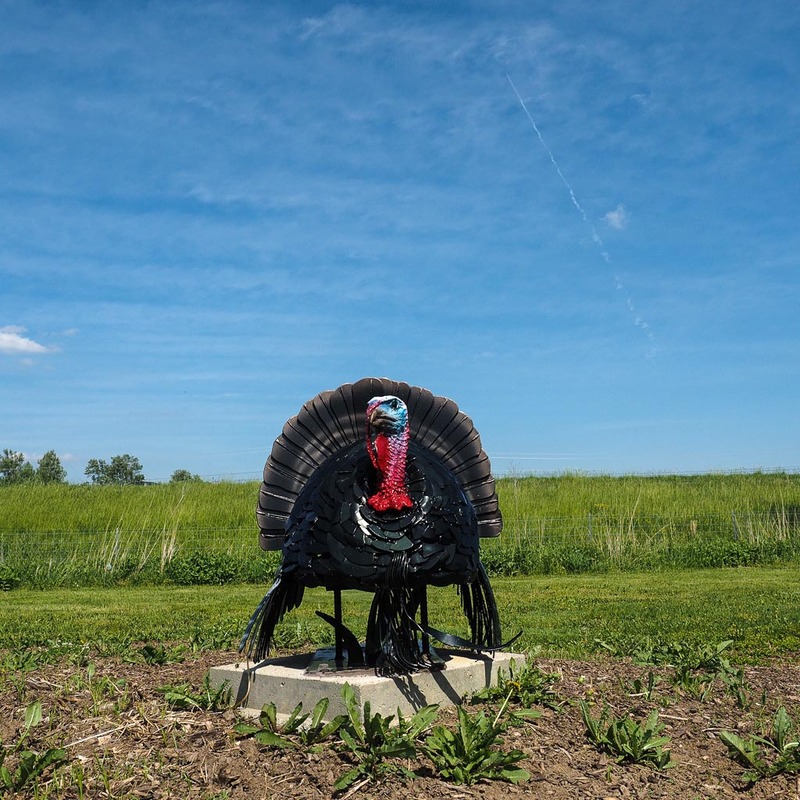 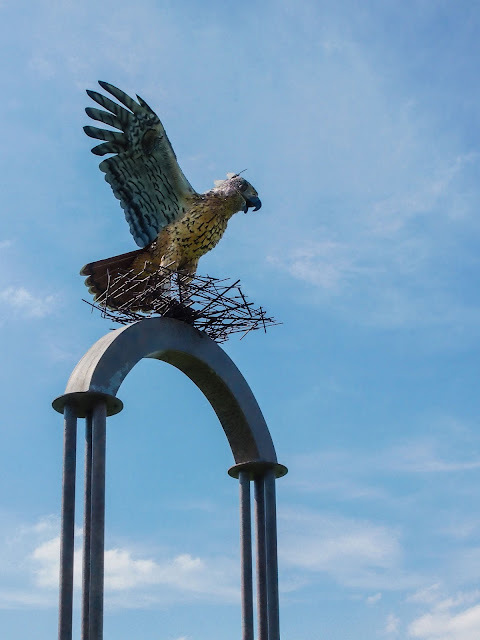 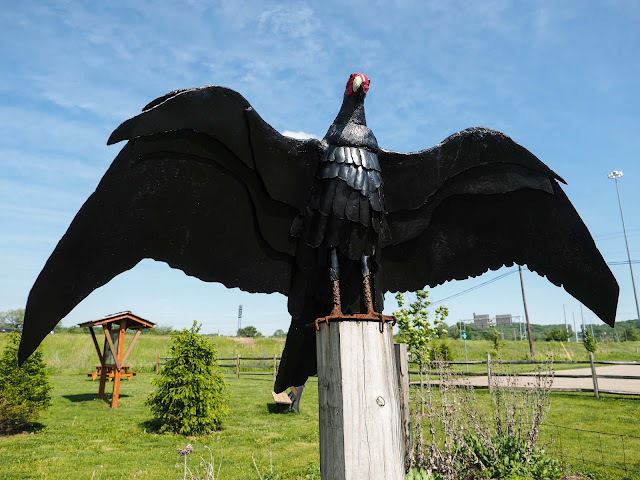 Located of Route 33 close to Lancaster, OH this park is filled with metal sculptures of hawks and other animals. It is a start to a continuing park project. 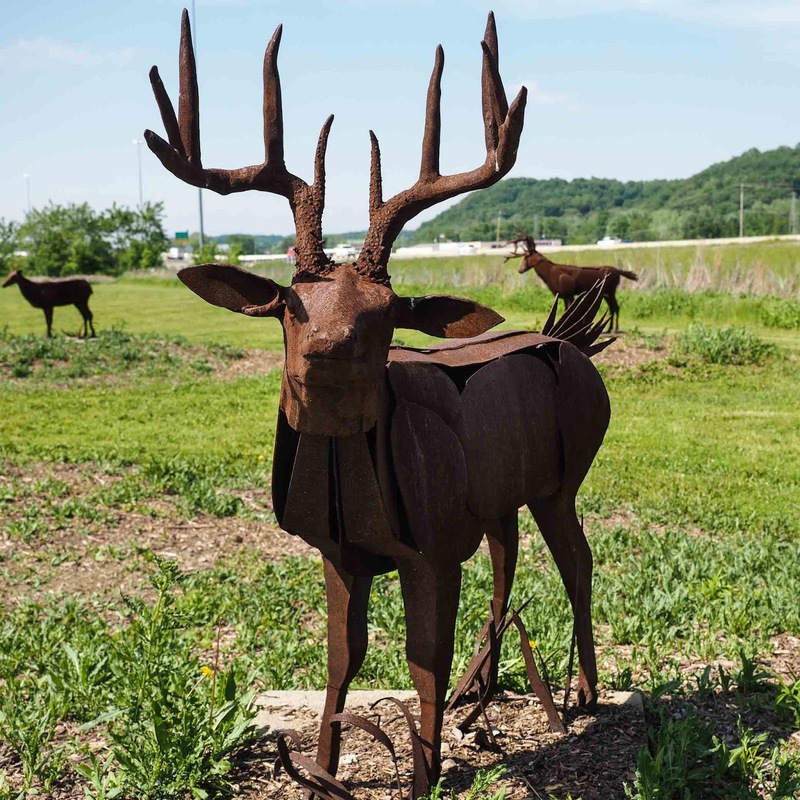 As of 6/20/2015, all the sculptures found in the park are the creation of local artist Ric Leichliter.